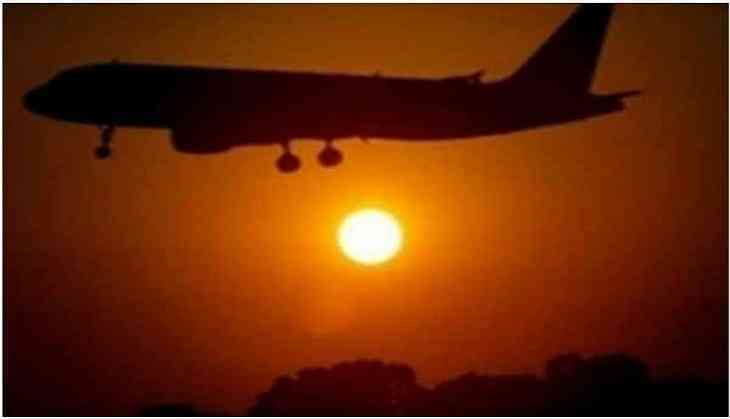 An Indian-origin passenger died mid-air yesterday, in a flight from Frankfurt to Mumbai. Charanjit Singh Anand, who is a famous businessman, died due to a heart attack in flight LH-756, which was travelling from Frankfurt to Mumbai. The body was kept at the Cargo International Airport and was later handed over to his family.